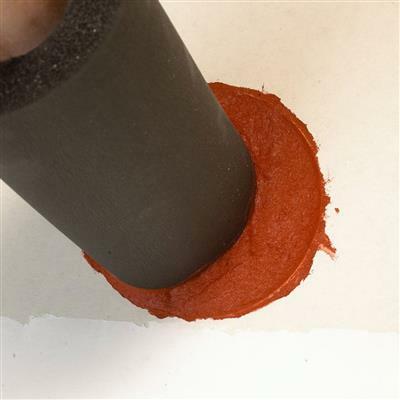 Ready-to-use, gun-grade latex-based elastomeric sealant that cures upon exposure to the atmosphere to form a monolithic flexible firestop seal. 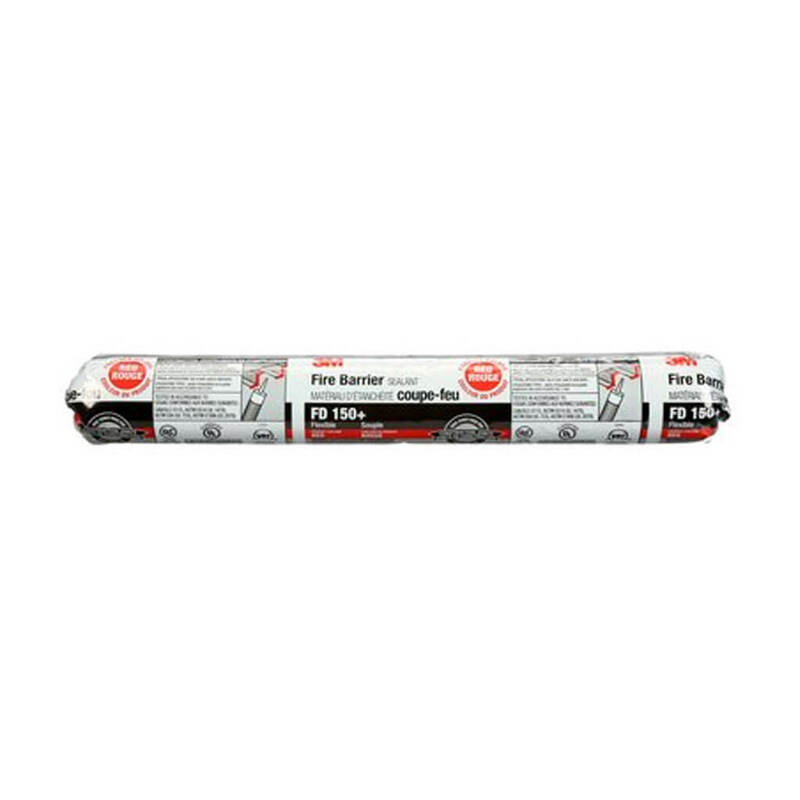 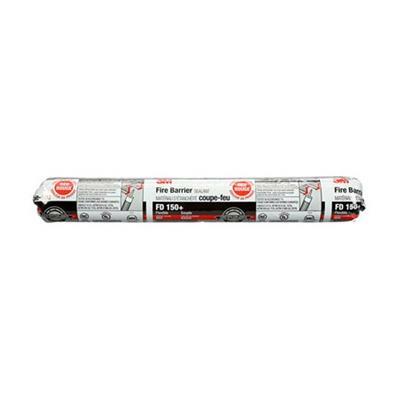 When properly installed, this product provides up to 4-hour fire protection in tested and listed systems. 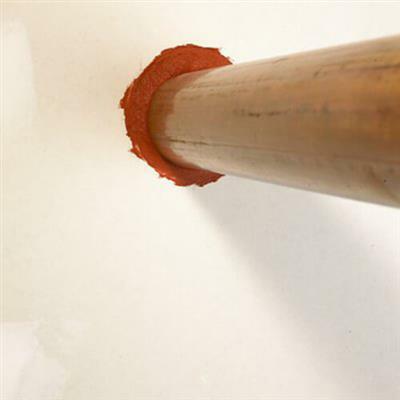 Firestops construction joints and through penetrations. Available in blue, red or limestone, no mixing required, ± 19% movement capability. 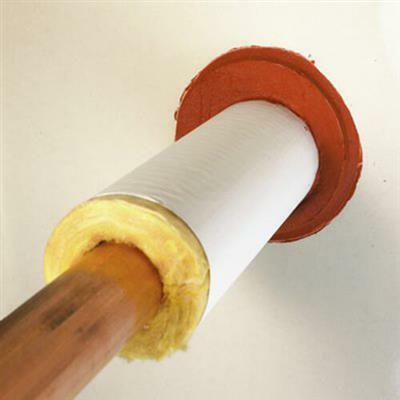 When properly installed, sealant helps prevent the spread of fire, smoke and noxious gas. 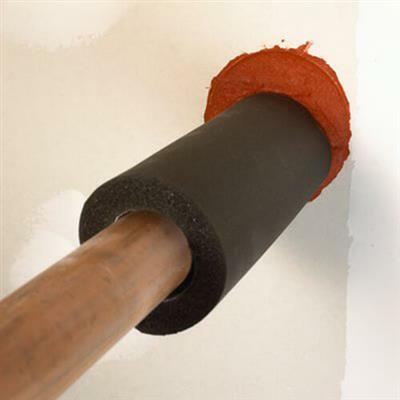 Remains elastomeric (compression/extension capability of ± 19%) and exhibits excellent adhesion to a full range of construction substrates. 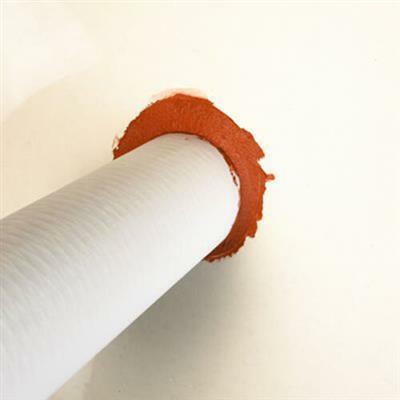 In addition, this product acts as an acoustic barrier by minimizing noise transfer (STC-Rating of 56 when tested in a STC 56-rated wall assembly), helps create a smoke seal for systems requiring the optional L-Rating, meets the intent of LEED VOC environmental regulations, meets International Building Code (IBC) and other key life safety building code requirements.